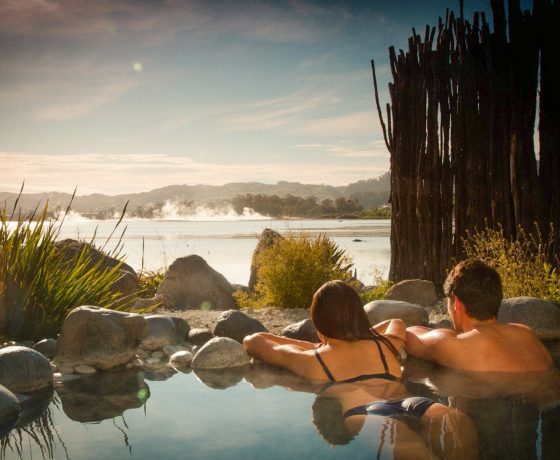 Ensure you have allowed enough nights to experience all that Rotorua has to offer with a host of activities from exploring the geothermal reserves, experience a cultural evening with traditional Hangi, Take the gondola up Mt. 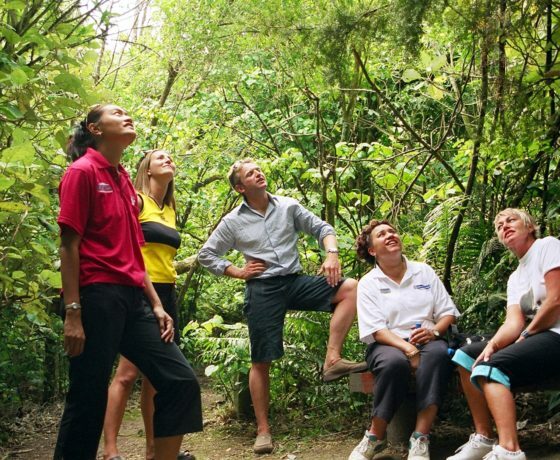 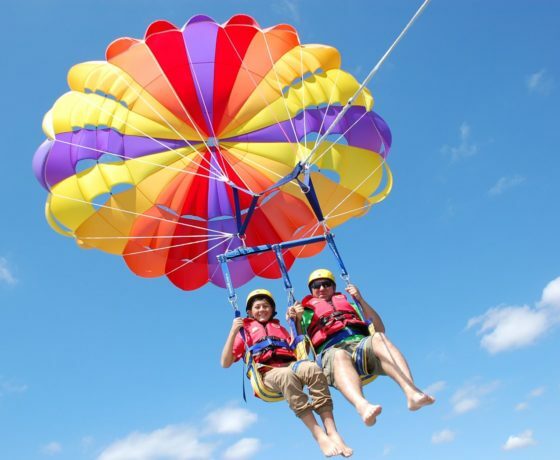 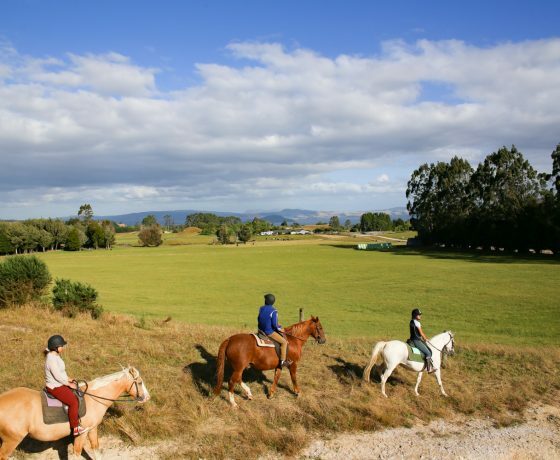 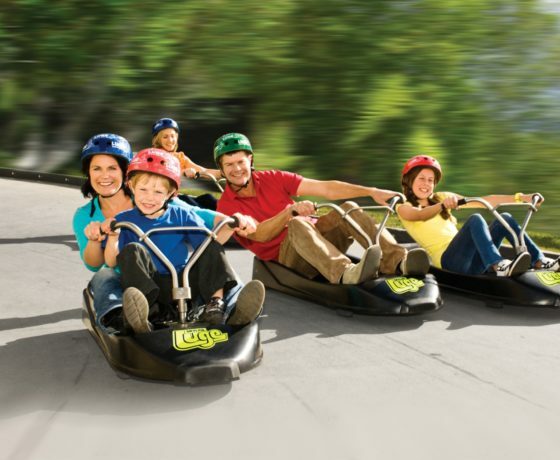 Ngongotaha where there is enough activities for the whole family & local wine, Zip through the tree Canopy tours zipline, a host of activities from adrenalin to a little more sedate and at the end of the day take a relaxing soak at Polynesian pools there is something to see and do to suit everyone. 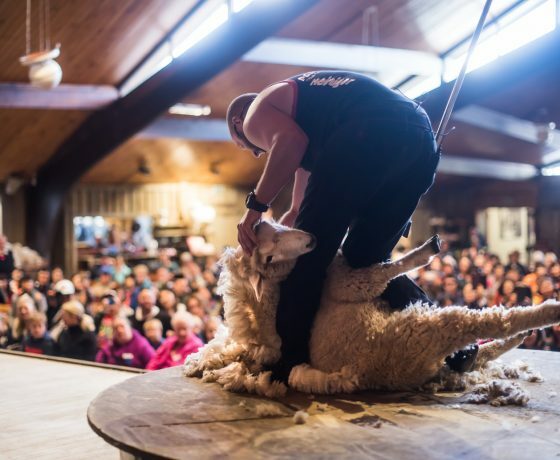 Visitors from all over the globe come to see the world-famous Farm Show, which stars a cast of talented animals. 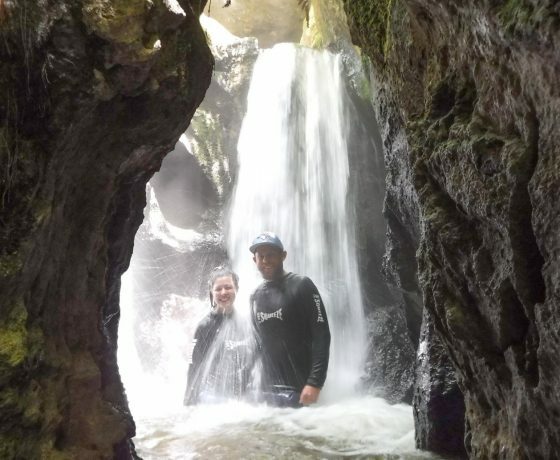 NZ's untouched nature, the adventure of squeezing through tight rock passages and dipping into a mystical hot spring waterfall. 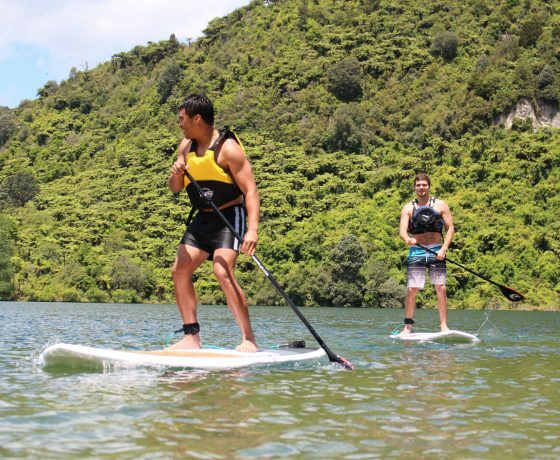 Rotorua's Jetboard Adventure tour is a unique fully guided jetboard tour on some of Rotorua's scenic local lakes. 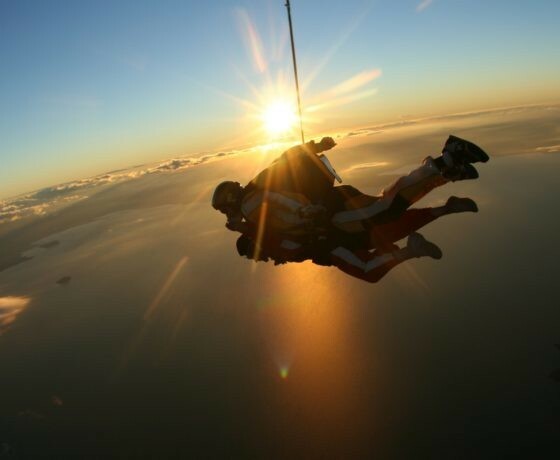 Taupo Tandem Skydiving experience is packed full of adrenalin & excitement from the time you are picked up in our courtesy limousine. 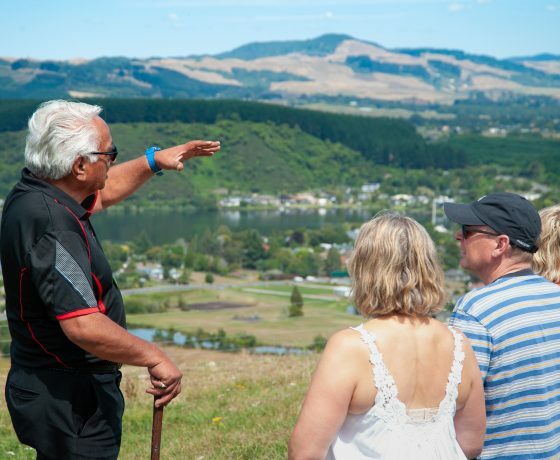 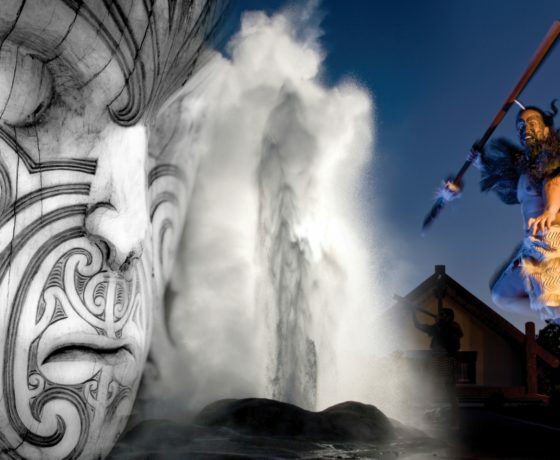 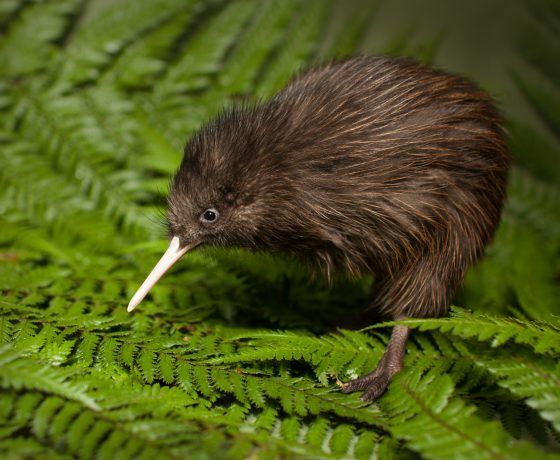 Discover Kahukiwi – Explore our rich heritage on a 3-hour, intimate and fully-guided, Maori cultural tour in Rotorua, an unmissable tourist attraction. 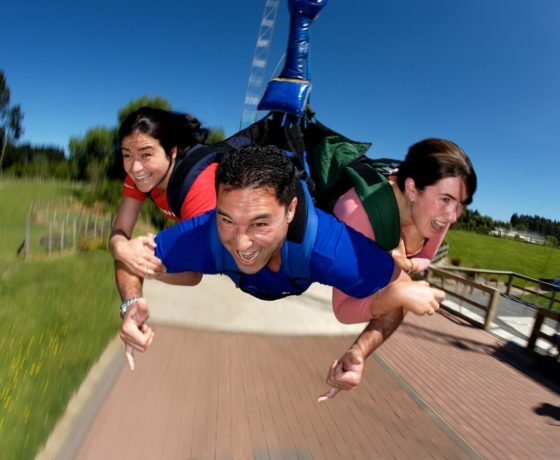 Riverjet Thrill Ride Thermal Safari & Squeeze. 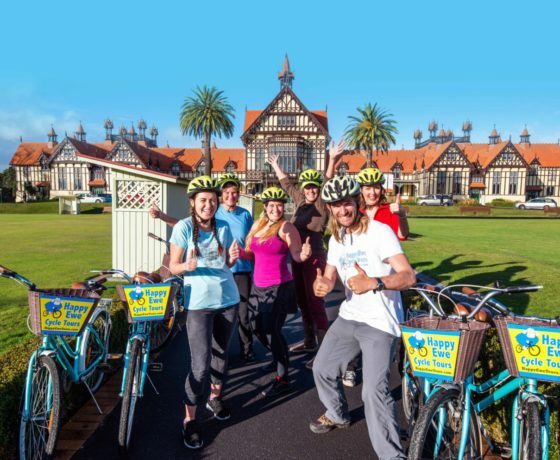 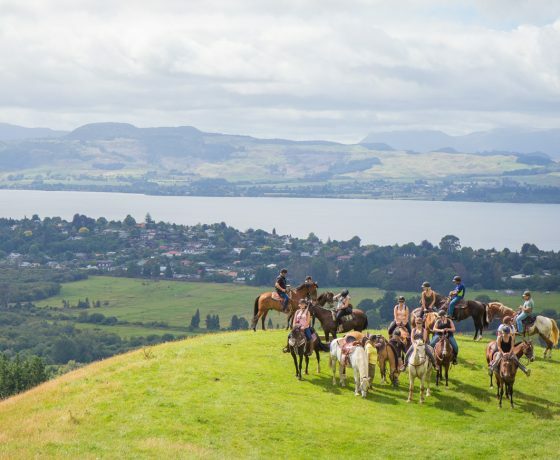 Enjoy spectacular panoramic views of Lake Rotorua and Mount Ngongotaha with rides that range from 30 minutes to two hours plus. 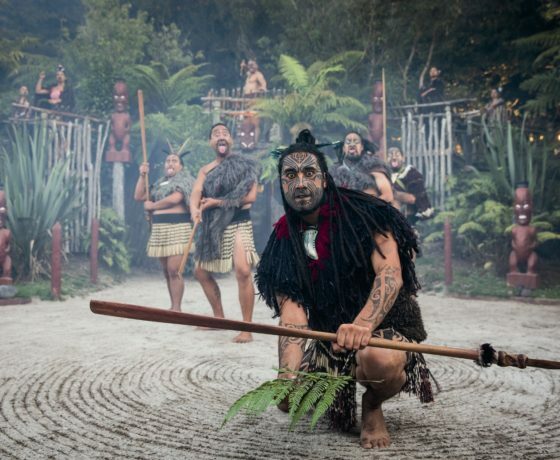 Enter into our living Maori villageExperience an evening of ceremonial ritual, powerful cultural performance, storytelling & hangi feasting. 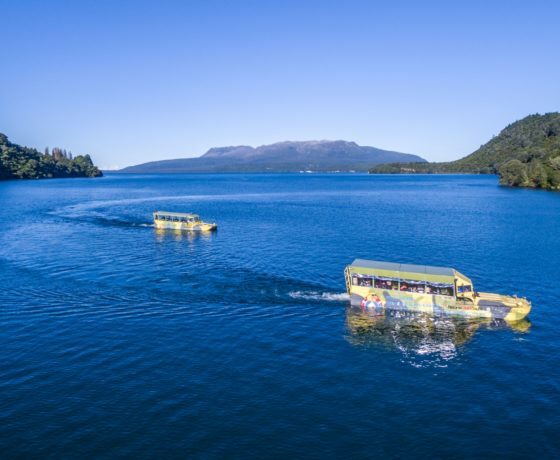 Alternative options for those closed mountain days with the introduction of a new “Taupo Sightseeing Shuttle”. 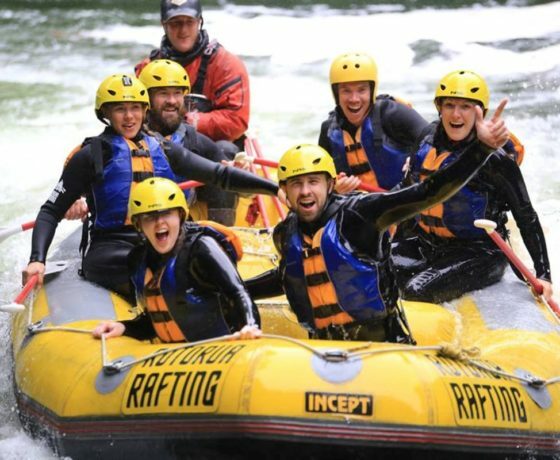 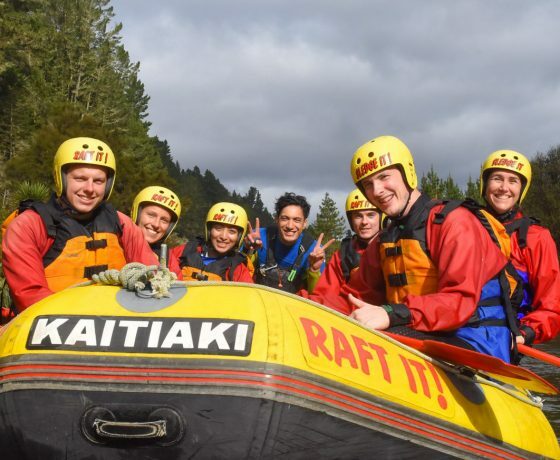 Surrounded by freshwater rivers, Rafting in Rotorua is a great way to get the adrenaline pumping & experience exciting rapids. 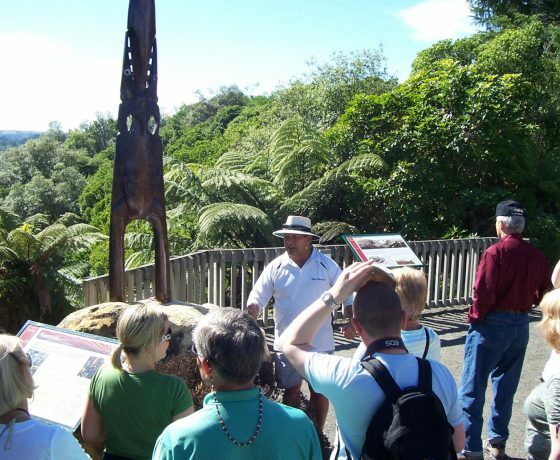 Set amongst the native trees & beautiful forests of Rotorua, Rainbow Springs Nature Park offers a fun-packed & educational family experience. 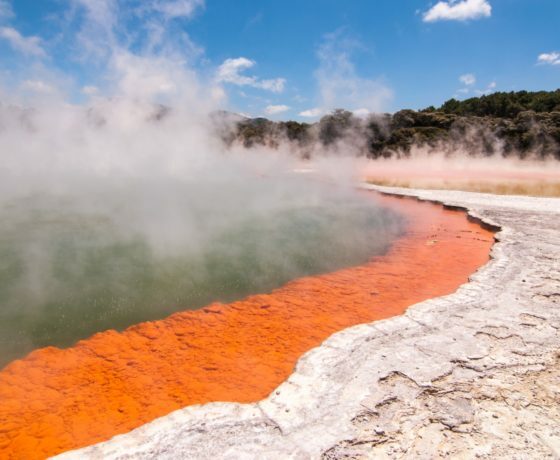 Thousands of years in the making Wai-O-Tapu is recognised as the most colourful and geothermal sightseeing attraction. 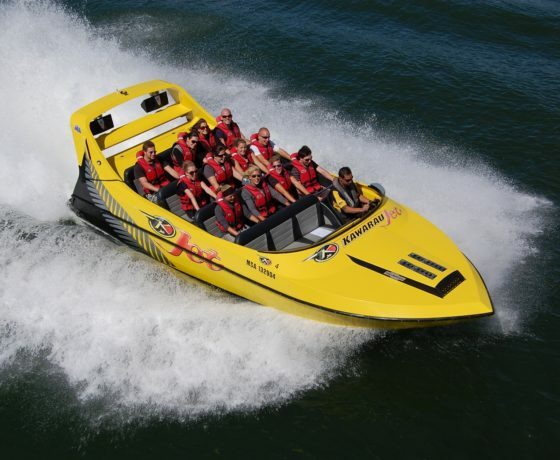 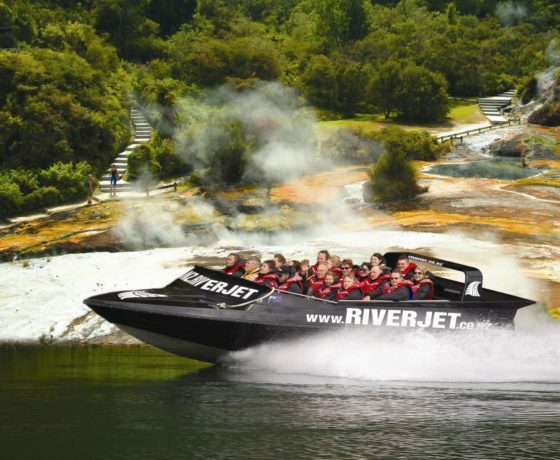 Book a 30min Jet Boat Tour on Lake Rotorua experiencing the excitement & exhilaration of Rotorua's most popular adventure activity. 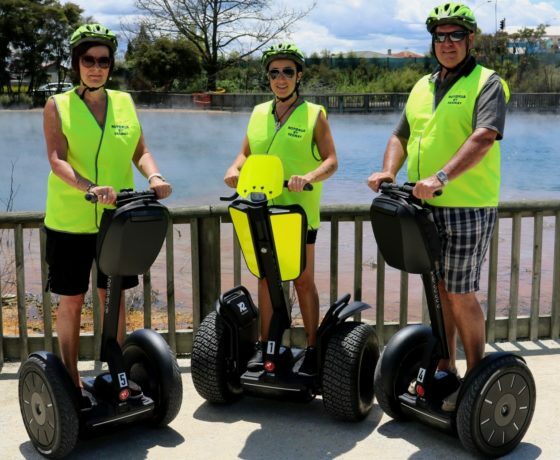 Lake Rotorua’s Skyline Gondola is Rotorua's top family attraction with the most things to do in one place. 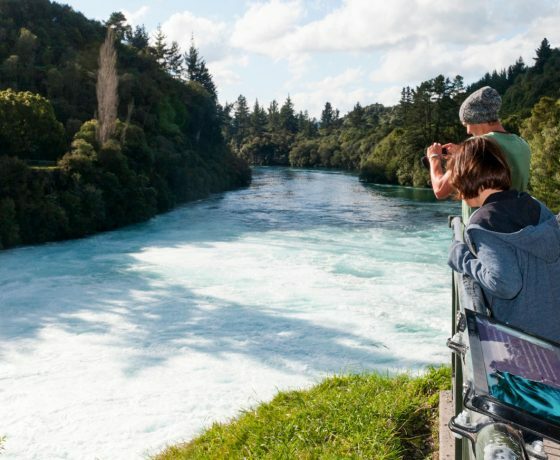 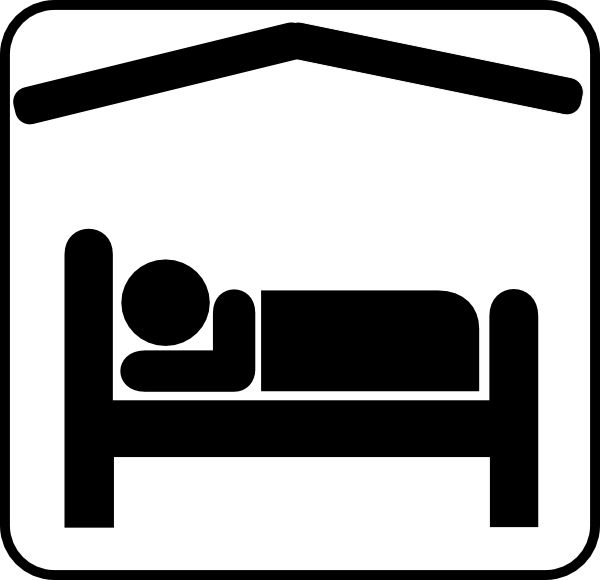 See it all with Elite Adventures fully guided 1/2 day or full day tour. 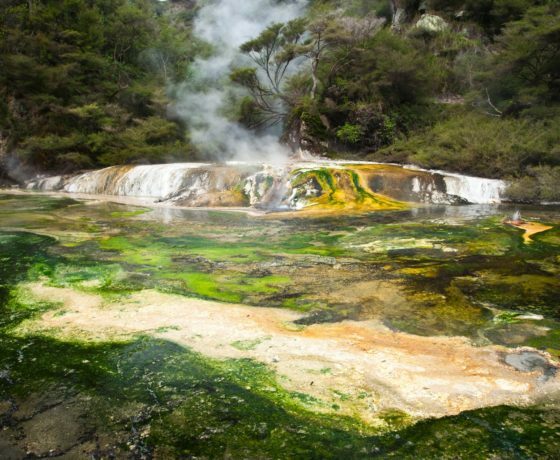 The ultimate volcanic & geothermal Rotorua Tour. 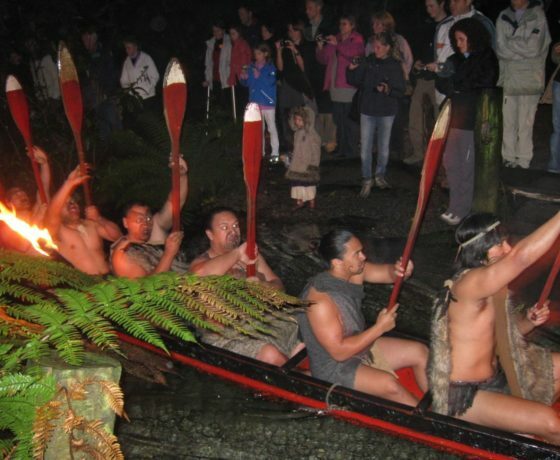 An evening at Mitai Maori village offers a genuine introduction to an indigenous cultural experience in a sacred & spiritual place. 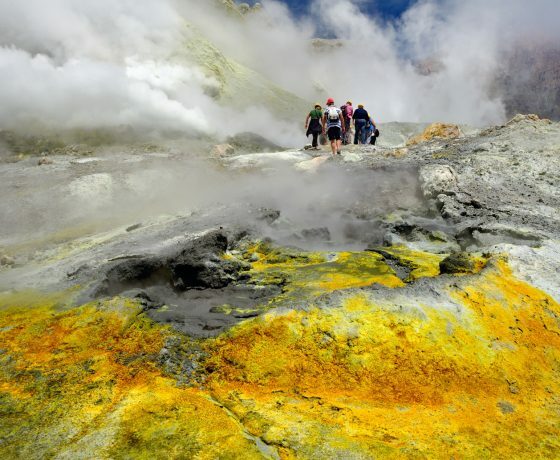 Helicopter options include landing on two of New Zealand’s most iconic volcanoes, White Island and Mount Tarawera. 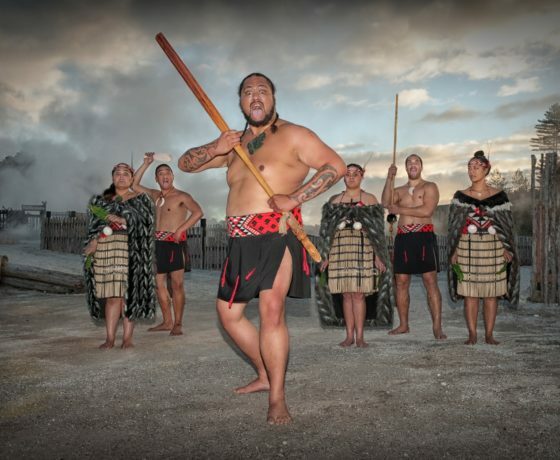 Mystical Mokoia Island is the site of one of our country's most famous love stories & some of our most notorious Maori warriors and tribes. 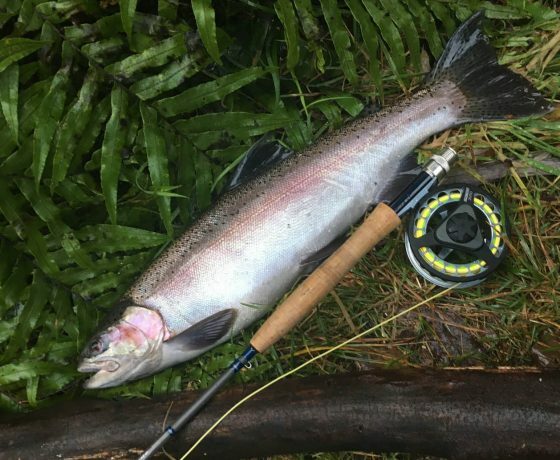 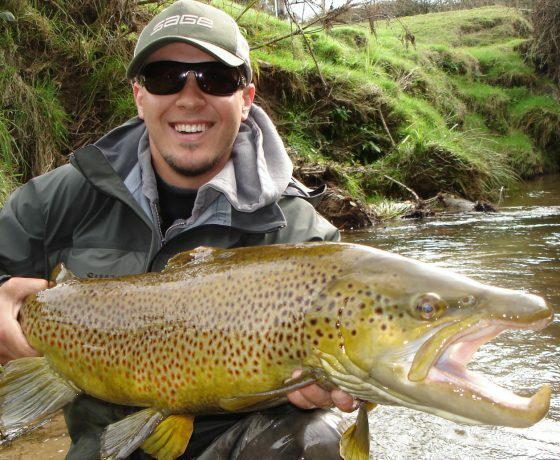 If your a beginner, intermediate or advanced angler, you'll enjoy casting to large, fighting rainbow & brown trout, in scenic natural surroundings. 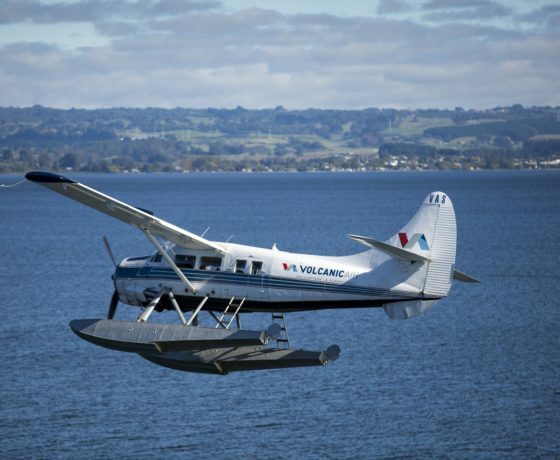 Rotorua Scenic Flights by floatplane with Volcanic Air. 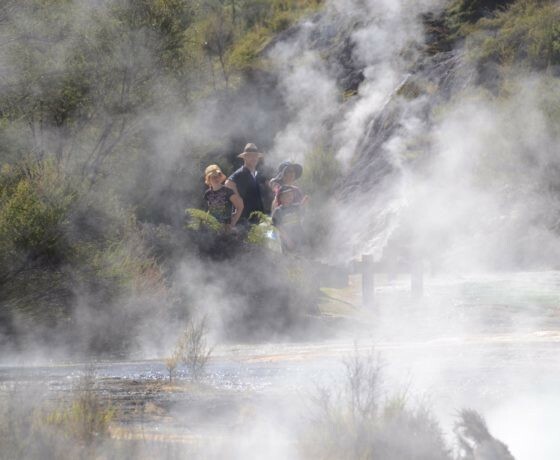 Seeing the sights of Rotorua to White Island & Mount Tawawera.